THIS IS IT! 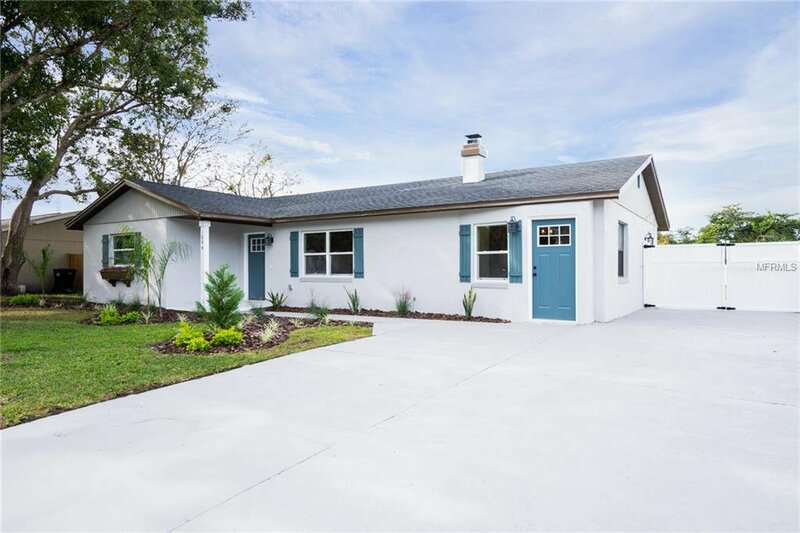 Fantastic renovated pool home! NO HOA! NEW Kitchen, NEW Bathrooms, NEW roof, NEW Fence around huge yard! This is the perfect home for a BBQ and entertaining the whole family. LARGE driveway with room to park a commercial vehicle, trailer, or even a boat! Also home features a shed w/ over 200sf that can be made into a man-cave or extra storage. The interior offers a large living room with fireplace, and a Florida room at rear of home. Kitchen includes an eating space and pantry. The master bedroom includes a private bathroom and shower. Property is located next to major highways, shopping and schools. Listing courtesy of FLORIDA RELOCATION R.E. Selling Office: MARCILLO REAL ESTATE LLC.